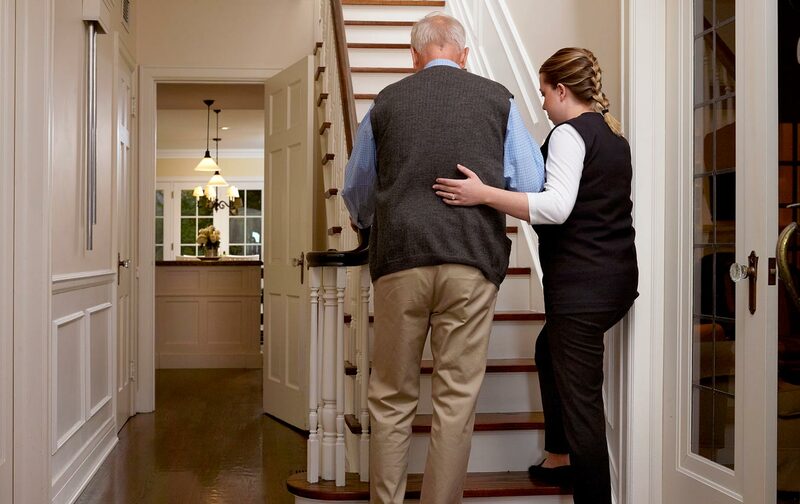 Home care is all about trust. 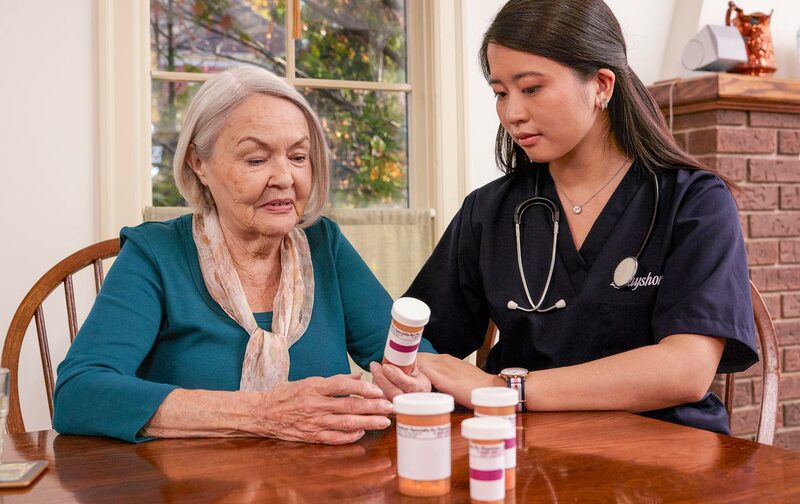 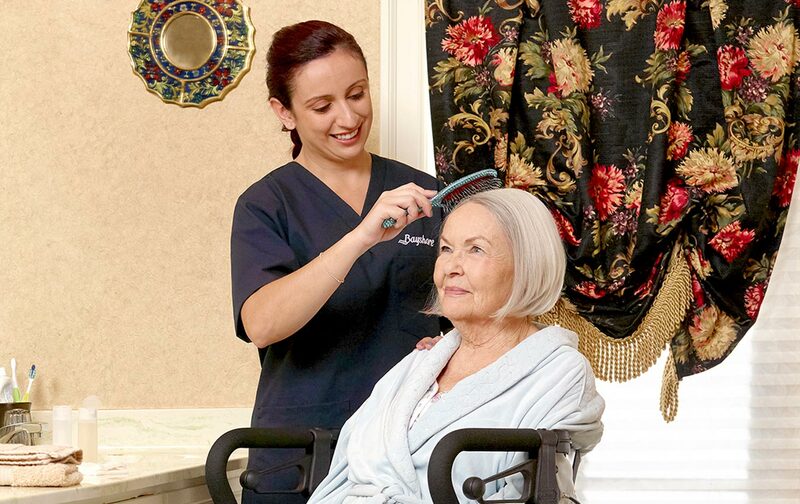 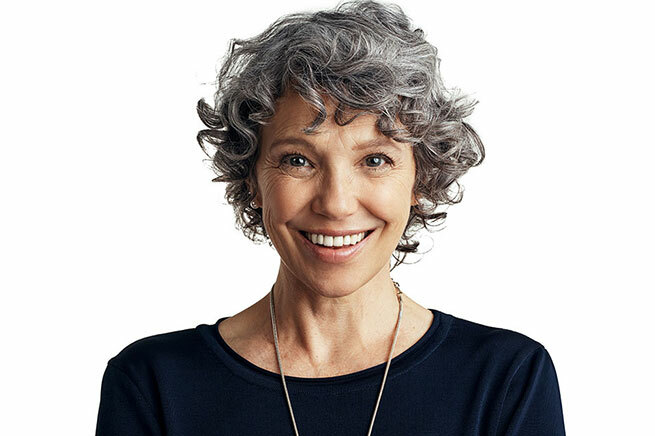 It is about feeling comfortable with a home care provider coming into your own private space and, possibly, assisting you with the most intimate care. 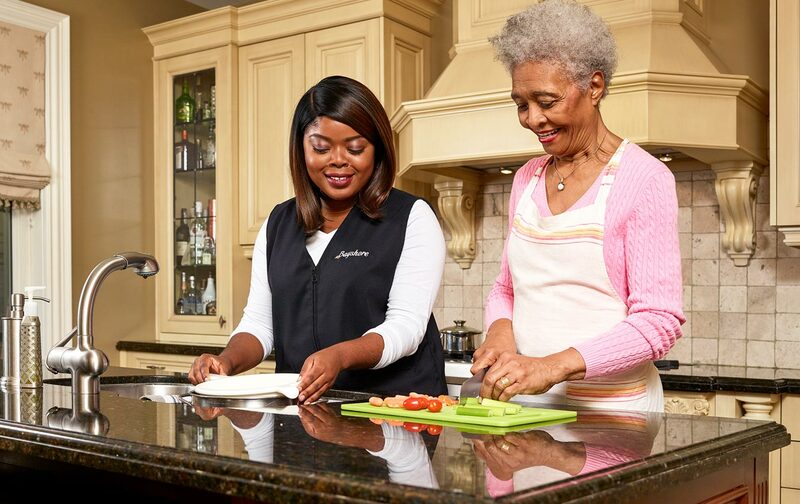 Our Care Managers work with you and your family to create customized care plans that are designed to meet your unique needs. 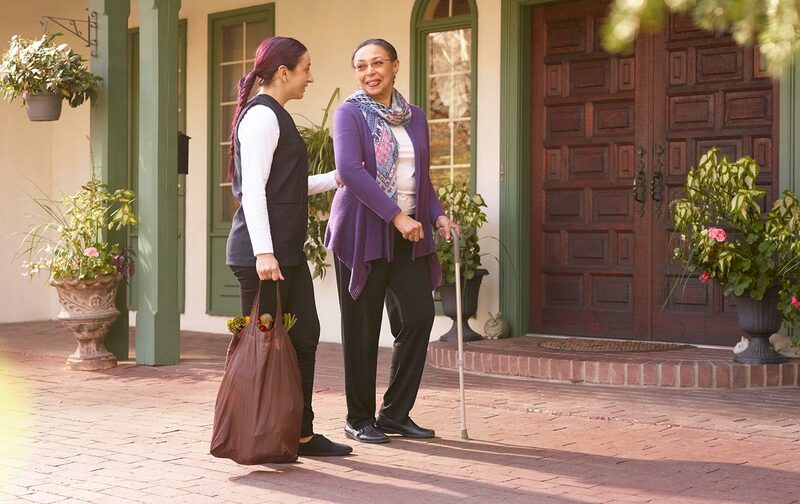 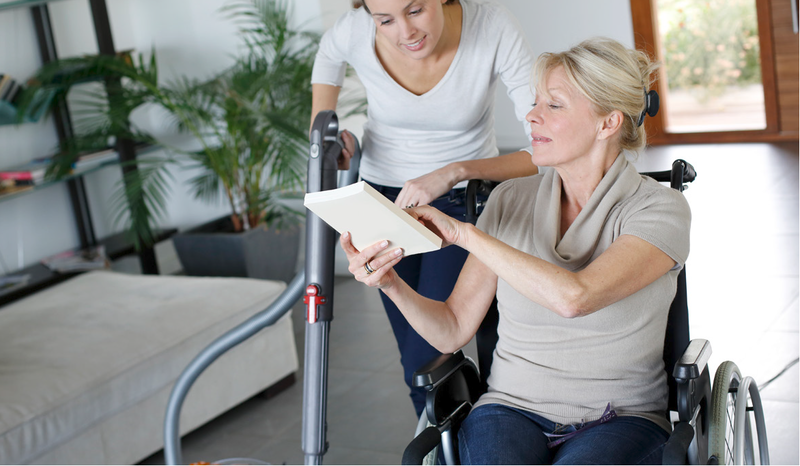 In this section, you’ll find information about our personal care services including companionship, light house keeping, meal preparation, nursing, respite care, foot care, fall & risk assessment, medication reminder and bathing & dressing.